Unlike many others who have been held in the powerful grip of akathisia, British documentary filmmaker Katinka Newman survived her ordeal with the terrifying disorder–and is now helping to spread awareness about drug reactions. She recently released a tell-all book, “The Pill that Steals Lives,” about her painful journey from anxiety and suicidal thoughts to wellness. In her book and interviews, she describes firsthand her hallucinations and psychosis, lack of empathy and numbness, and desire to die. 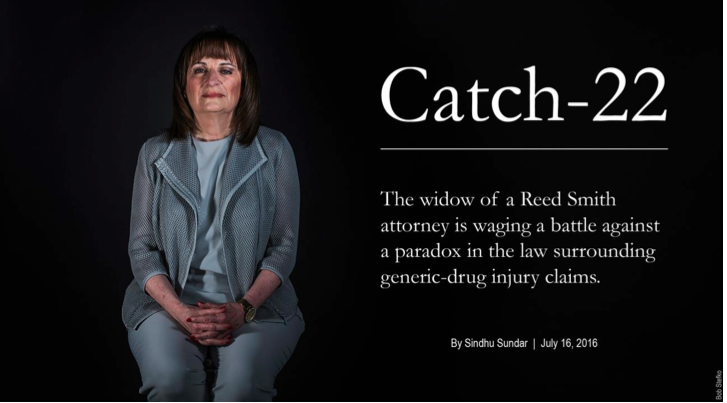 She later learned through the Independent Forensic Services in Colorado that she has a gene mutation that prevents her body from fully metabolizing the chemicals in many of the medications she was taking, making her spiral into a psychotic period way worse than the initial malaise that initiated her seeking out medical help in the first place. Her mutation affects a group of enzymes, cytochrome P450, which is responsible for processing medications in the body. This may be an important genetic component in those who experience akathisia. 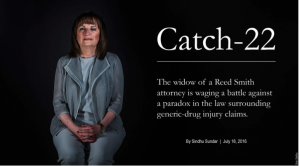 She is now on a mission to spread the word about drug toxicity and help the public as well as doctors and other health practitioners recognize the difference between psychosis and drug reactions.